Home / Unlabelled / Strange Tree That Bears Fruit In The Shape Of Women" Spotted In Thailand. 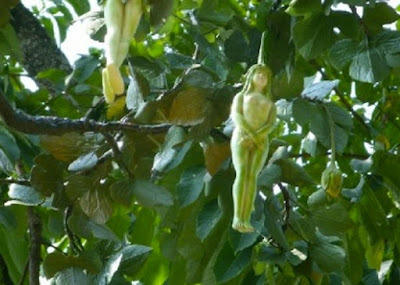 Strange Tree That Bears Fruit In The Shape Of Women" Spotted In Thailand. 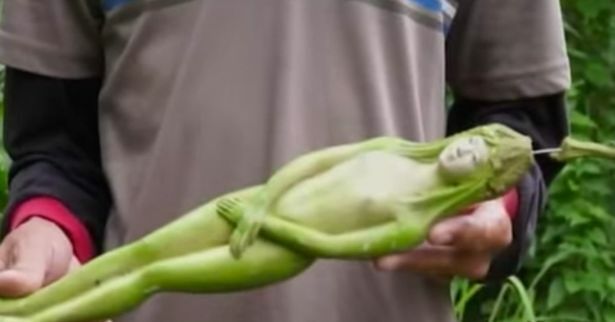 A mystery tree which appears to bear fruit in the exact shape of a young woman has been spotted in Thailand. While many have been left amazed by the shape of the green fruits , others are less convinced by the confusing footage. This has caused a heated debate online as to whether this is real.. In Buddhist mythology , a tree known as the Nariphon bears the fruit of young female creatures and is said to grow in the mythical forest called Himaphan. The story goes that Buddhist God Indra a home in the forest for his wife Vessantara and his two children. But when Vessantara went out into the forest to collect food, she was in danger of being attacked by terrifying male creatures. Indra then created 12 special Nariphon trees which would bear fruit in his wife's image to distract the creatures while she picked her own food. The men would take these fruits back to their homes and after making love to them would sleep for four months, and lose their powers. 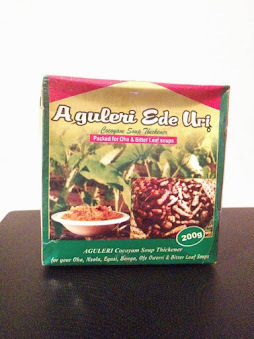 According to Thai folklore, after Indra and his wife died, the trees continued to bear fruit. There are rumoured to be two Nariphon pods in a Buddhist temple near Bangkok.